I wrote this post in late January, but I wanted to share it with you. It was a personal victory of sorts for me, and it’s helped me better define success when it comes to maintaining a healthy lifestyle. I eat much, much less meat. And except for an occasional craving for a good steak, meat has become an addition to a meal, such as a soup, instead of the main course. And in most cases, I choose ground turkey breast over ground beef, and always buy the leanest cuts. I plan ahead, consider obstacles and work around them. When traveling, I make arrangements to purchase healthy food and/or take my own. It isn’t always easy, and sometimes I feel like the odd woman out, but I still do it. I have finally found a sweet spot for grocery shopping. I have healthy staples in the pantry, including nutritional yeast, and I have a set shopping list for the store. I have actual muscle definition, and I’m especially proud of the strength and toning I see in my legs. And those 32 pounds? I hope they enjoyed today’s celebration, because tomorrow, they’re history. I may not be able to physically lose them overnight, but I’m not going to let them bring me down or define me. Instead, I’ll use them to re-energize me on my journey to good health, clean eating and physical fitness. 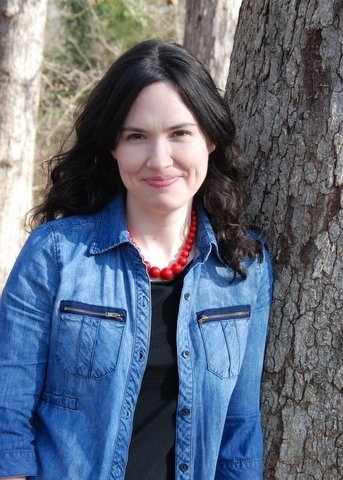 Meet Lara Winburn, a busy mom with two young children, who uses humor to get through life. 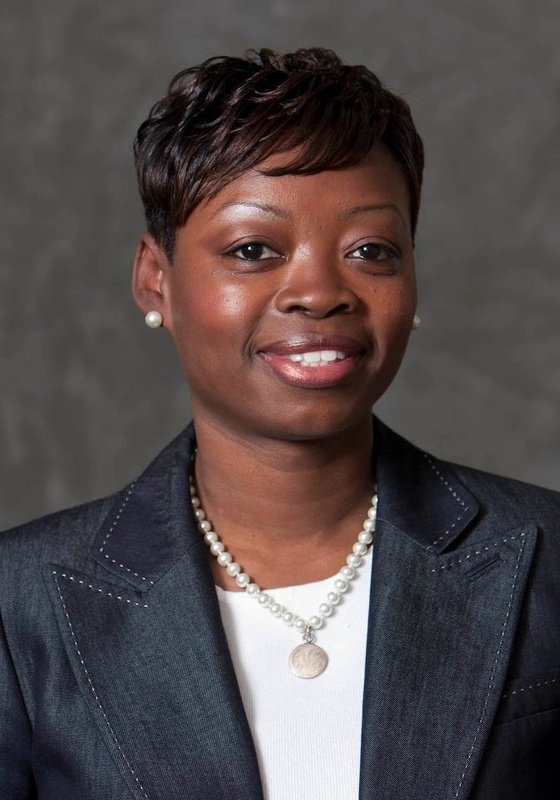 We can’t wait to hear her stories! 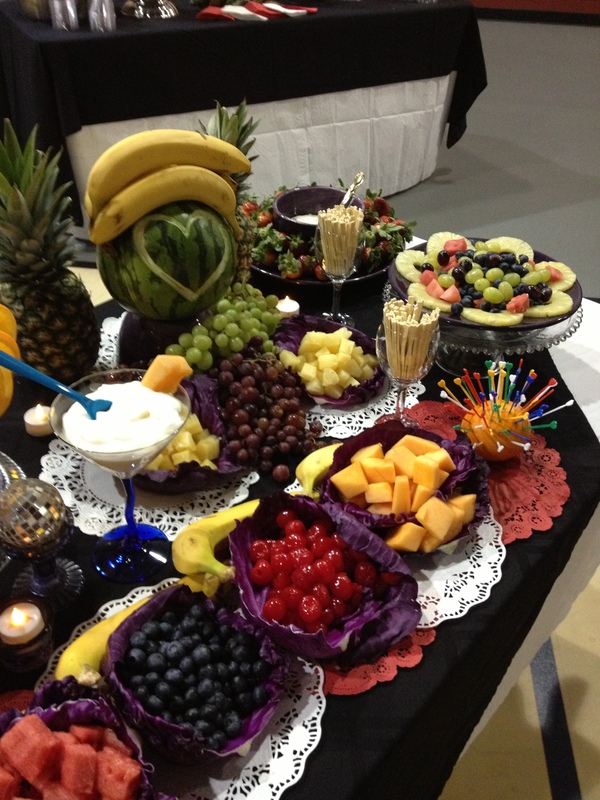 Whenever I need to sign up to prepare food for an event, I’m never the one to offer to bring fruit. I typically stick with chips and dip, sweets or crackers and cheese. I don’t have an abundance of fruit growing in my yard and fruit is flat out expensive – especially if you need to provide fruit for over 150 people. Recently the Women’s Society I’m a member of was in the planning stages of a major wine event – a big, lovely affair that we have every year. 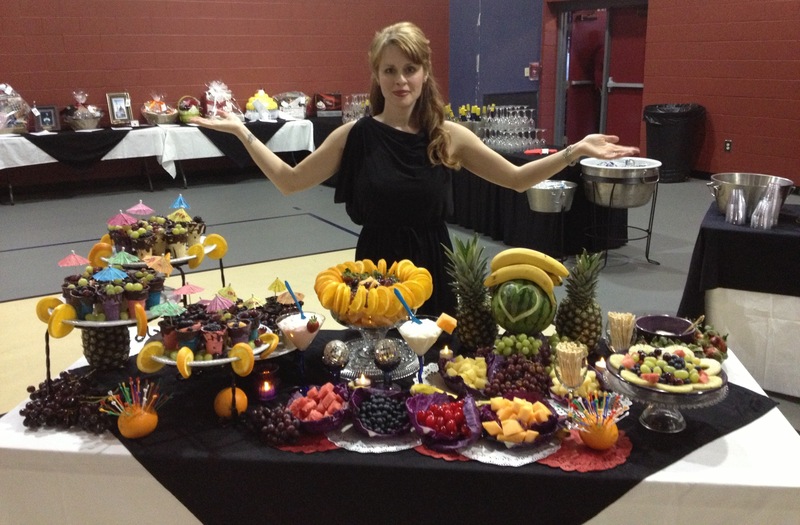 I wasn’t at the particular meeting in which everyone signed up for which foods to bring, so guess who was put in charge of the fruit table? Yep, me! So, I was left with the dreaded fruit table that no one else wanted to claim. But that’s ok; I took on the challenge! I figured I might as well take advantage of this opportunity to have a little fun getting creative with some fruit. 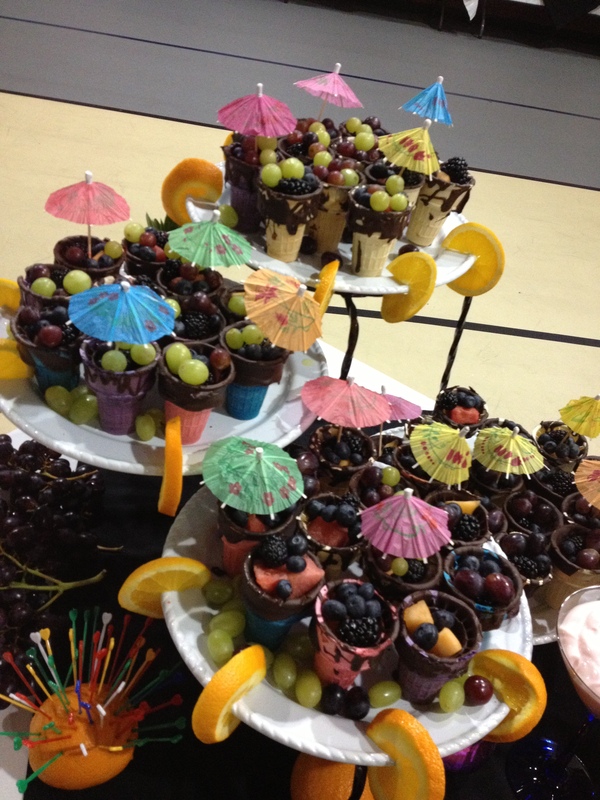 I immediately started scouring the Internet for cool ideas for fruit displays. The more I saw online, the more excited I became about the idea of doing something really creative for displaying the fruit at our wine event. The first step was to find the cheapest prices on fruit! Fortunately I found some incredible prices at Aldi. I’d never been to this store before, but the visit proved fruitful. 😉 hehehhe…. I was ultimately able to pull off a lovely table display. Of course, originally I had big ideas of a grand display – turning pineapples into swans and carving elaborate designs into watermelons. Needless to say, those grand visions did not pan out at the last minute. 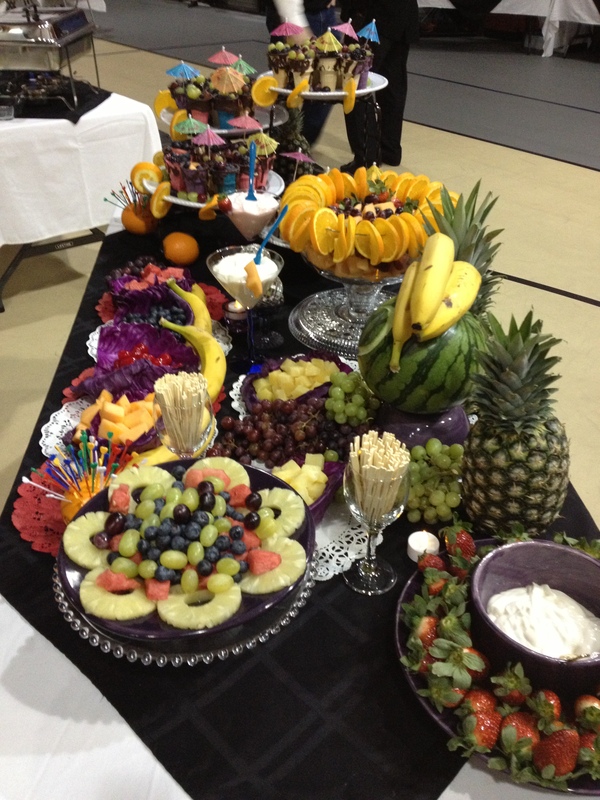 However, I can say that my final table display of fruit ended up looking pretty darn good and was a hit at the event. One of the ideas I wanted to make sure to share with you readers is to use ice cream cones to hold fruit. The night before the event, I dipped plain and colored ice cream cones into melted dark chocolate. I drizzled all the cones with chocolate and put them in the refrigerator overnight. 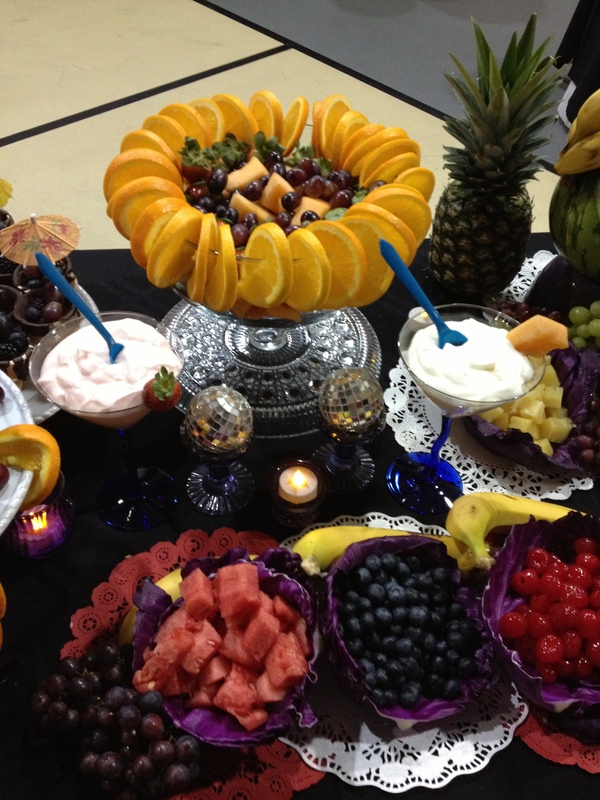 Once I arrived at the event, I filled the base of the cones with either watermelon or cantaloupe and then topped them all off with beautiful colored blueberries and blackberries. Each cone provided several bites of the perfect combination of sweet fruit, crispy cone and delicious dark chocolate. I find it quite interesting that my first blog post would be related to heart disease. After all, during my husband’s rants about my lack of exercise, he often reminds me that heart disease is the number one killer of women. He nearly begs me to exercise. He’s a gym rat and he wants me to be one too. Well, not exactly, because he’s shown me a few exercise routines that I can do at home. He says he wants us to grow old together. Awww… how sweet! Well, obviously not sweet enough because I still don’t exercise. I want to change that. I need to change that. And if you don’t exercise, you need to make a change, too. 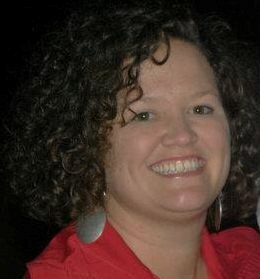 It was a decision my friend, Michelle, had to make in 2006 when she was diagnosed with congestive heart failure at the age of 36. 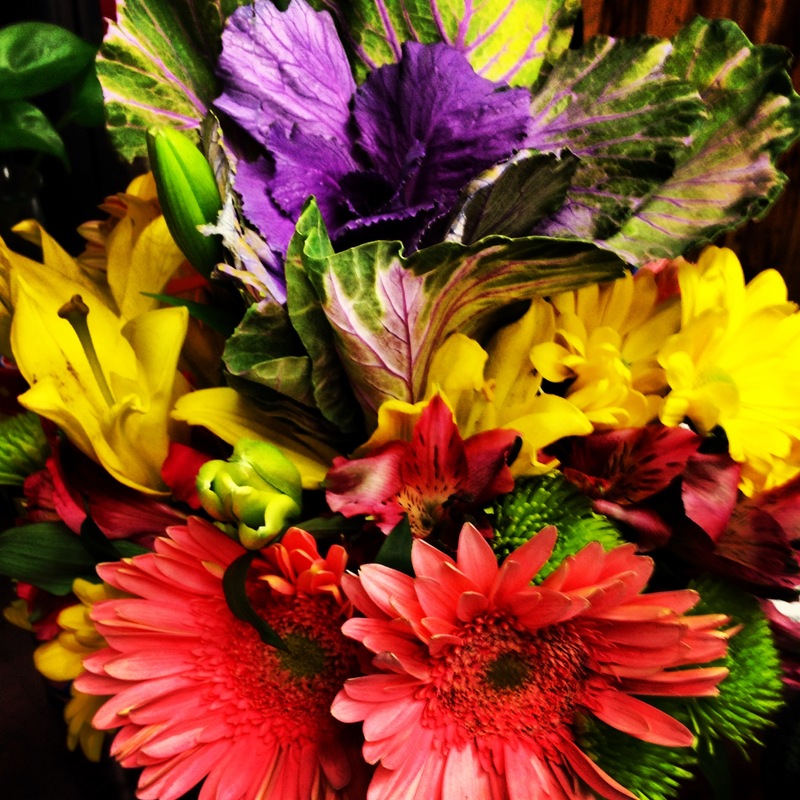 She was living in Texas and had symptoms of a common cold that progressively got worse. Doctors diagnosed her with a sinus infection and prescribed her potassium pills and antibiotics. While experiencing these symptoms she returned to her hometown in Columbia, SC, as planned, and actually drove alone from Texas. Michelle now has an implantable cardioverter defibrillator and takes six prescribed medicines and an asprin daily. She’s a survivor! 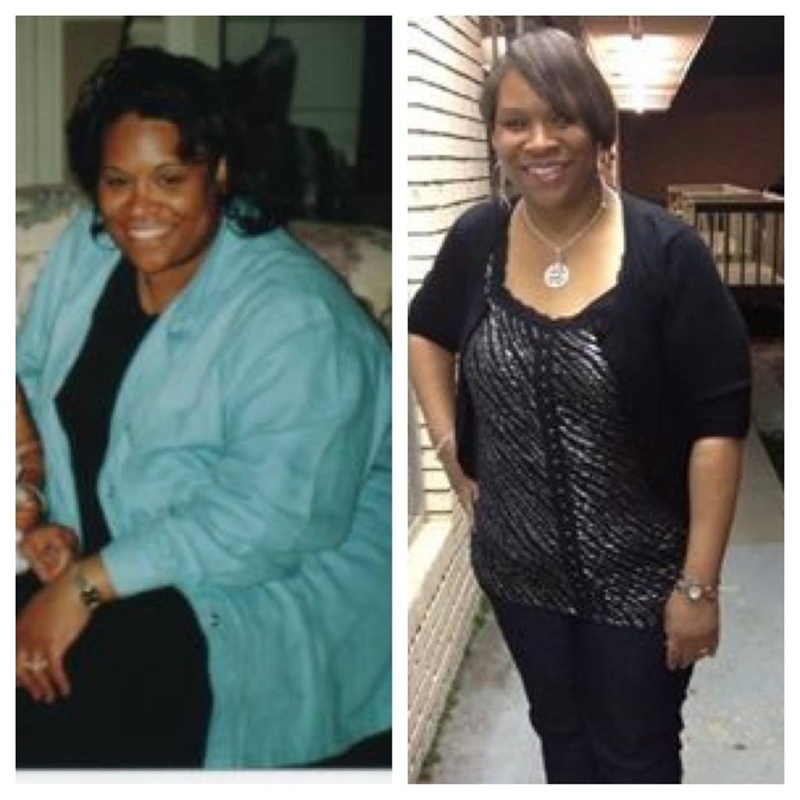 Thanks to some lifestyle changes, she’s doing well. Not only does she exercise, she eats healthier, too. These are healthy habits we can all develop, whether we’re unwell or not. The American Heart Association offers tips on how you can prevent heart disease. Your heart matters! Don’t skip a beat caring for it. We can do it! I am not sure if this is “ham and bean” soup or “ham bone” soup. 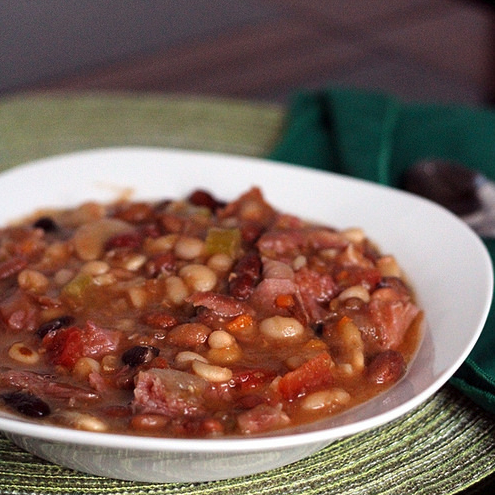 In any case, it has both beans and ham in it, but the bone is removed before serving. When I was a vegetarian this might be the only meal I ever missed. This is odd because this was the type of meal my mom made maybe once a year growing up, usually after holidays when there was a leftover ham hanging around. When my dad said he was bringing a honey baked ham to our Christmas dinner, I immediately notified him that I’d be taking home the bone. He didn’t protest my greediness, and I invited him over to enjoy the soup when I finally got around to making it. My father loved it so much that he immediately went out and bought another ham just for the purpose of eating this soup. Add all ingredients to a large soup/stock pot and bring to a boil. Boil vigorously for 10 minutes. Reduce to a simmer and cook 2 hours or until beans are tender. Remove bone from soup. Pick off and chop ham and return to soup, Discard bone.